New to US Chia? Click here to see if you qualify for the 90-day-challenge! Protein bars serve as a great mid-day boost or post-workout snack. Unfortunately, many commercial protein bars are highly processed or contain high-fructose corn syrup (aka the devil). 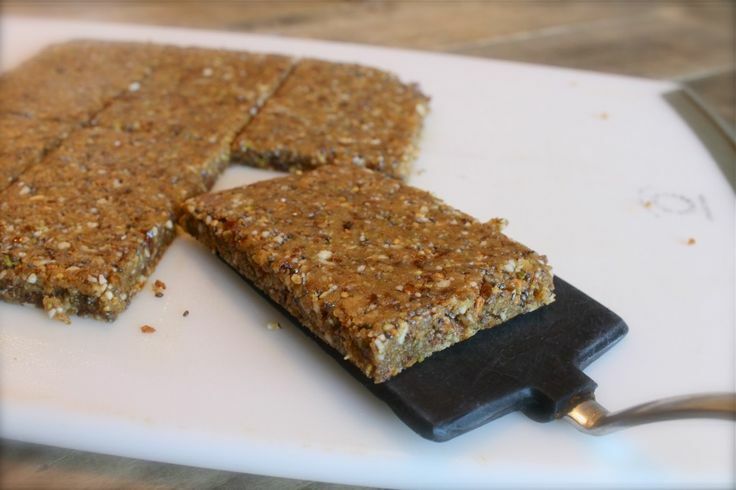 Did you know you can easily make your own protein bars? Not only are they better for you than store bought versions, but now you can use your creativity to design your own unique mix of tastes and textures. Don't forget to incorporate your chia seeds!